Elisabeth Gruyters was a woman with a deep faith who was touched by the needs of her fellow beings. An ardent desire grew within her to be totally open and responsive to God’s saving action. This moved her heart to seek admittance to a convent where God would be served faithfully. Her deepest aspiration was realized in the establishment of the Congregation which she herself had founded. In her religious life, Elisabeth Gruyters searched for the Kingdom of God (Const. 1). A vocation is God’s invitation or calling to each individual to love and serve Him and His Church in a particular way of life. Each person’s freedom lies in discovering his vocation and in generously responding to it. Life is God’s gift to us. 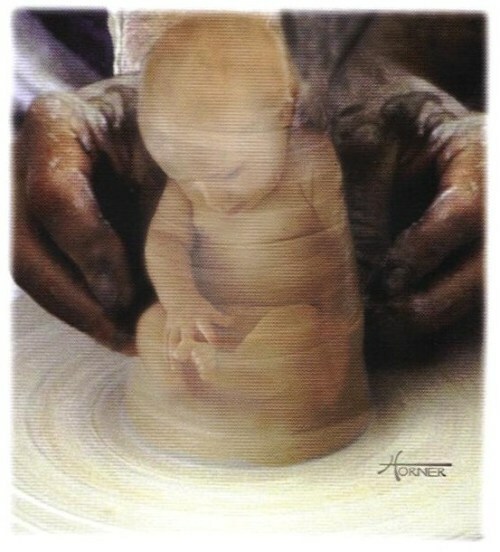 What we make of it is our gift to God? How can you give best substance to your life? Are you being called to a religious vocation? Are you a mature woman of 18 years or older, who has the desire to answer God’s call, to follow your heart and feel free to join us? But, how can you be certain that God is calling you? There is neither clear answer nor sign. Sometimes God calls you in a very subtle and simple way. If you feel drawn to a deeper relationship with God and would like to use your life to make a difference in this world. If you ever wonder how it is to live as a religious in a CB Congregation. Or when you have a slight admiration for one of our sisters and you don’t know why. It might be a small hint that you are basically interested in religious life. If you would like to further investigate the possibility of becoming a Sister of Charity of St Charles Borromeo or a CB Sister, please contact us by phone, email, or other means. We will be able to answer your questions and share with you what becoming a becoming a CB Sister has meant in our lives. We never know when God calls us. To opt for this Congregation means that one intends to respond to God’s call in the spirit of the Gospel as it was lived by Mother Elisabeth, and formulated in the Constitutions (Const. 69). A candidate becomes a member of the Congregation by the profession of the vows. Through this membership she takes part in the life and mission of the Congregation with all its rights and duties in accordance with the Constitutions (Const. 67). proper apostolic formation during the period of temporary profession, and on-going formation which will last in the further stages of life. The word “postulant” may be new to you as it was for most of us before we came to a monastery or a convent. It comes from the Latin postulare, meaning “to ask,” a postulant was originally one who made a request, hence, a candidate. Today the word “postulant” refers primarily to a person asking for admission into a convent, and “postulancy” refers to the period of time preceding her admission into the Novitiate. The Postulant or Candidate is not under vows but she has made a more formal commitment to enter into the mission and life of the congregation. The application process to become a postulant consists of completing a written application, a written autobiography, background checks, complete psychological test and interview and medical checks. 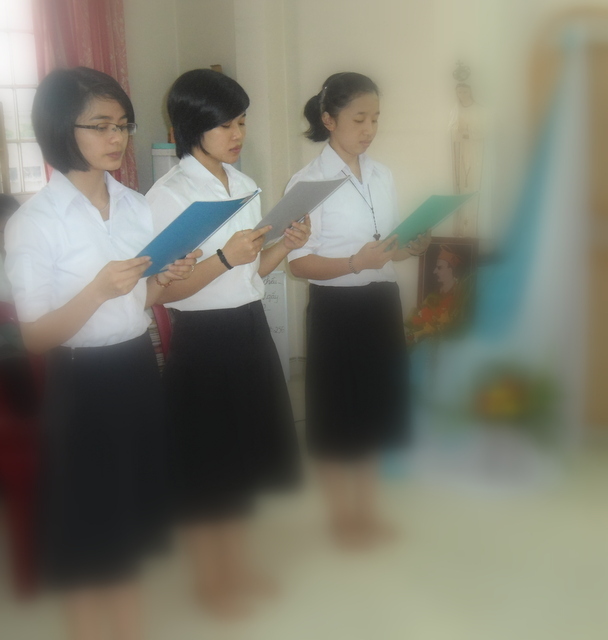 A candidate, at her own request and with the recommendation of the directress of the postulants, is admitted to the postulancy by the provincial/Regional superior. is capable of living in community. Two months before the proposed date, the aspirant submits self-evaluation to the Formator. The Formator submits report to the Provincial/Regional Superior one month before the proposed date. Recommendation letter from the Formator to be submitted to the Provincial/Regional Superior. Triduum before the day of acceptance. During the postulancy the candidate and the Congregation should get acquainted with one another. The Congregation will evaluate the suitability and the vocation of the candidate, test and add to her knowledge of Christian life, animate and provide opportunities for her spiritual and psychological development (Const. 77). The Basic Principles of Religious Life. The postulants spend some time in various activities in our Formation House, such as service duties, programs, and recreational activities. They also spend some time in serving our health care, social pastoral and education apostolates. Allong with all these activities, their primary focus remains on their prayer life with our Sisters. The duration of postulancy can vary from six months to two years, according to the judgement of the directress, and in consulation with the postulant herself (Dir. 65). When the period of postulancy has terminated, the postulant, at her own request and with the recommendation of the directress of postulants, will be admitted to the novitiate by the provincial superior with the consent of her board (Cont. 78). An important criterion for the consideration of admission of a postulant to the novitiate is the personal and affective maturity of the candidate. She must be willing and able to go through the process of formation. “Novitiate” is the stage at which a person is a novice (meaning “new”) in the community. It is the preparation for the first temporary profession takes place. During this period the novice will be introduced and guided toward religious life in this Congregation (Const. 79). ion for the life and mission of the Congregation (Dir. 68). Our Novitiate program is two years length and begins with the Clothing ceremony where the CB habit and white veil are received along with a new name (this is optional). The first year, the canonical year, is a period of intensified prayer and study. The second year allows for some weeks spent in serving our apostolate. During the period of preparation for the profession vows the religious sensibility and the talents of the novice should be guided, encouraged and geared towards the spirituality and charism of the Congregation (Const. 80). Towards the end of her novitiate the novice may be admitted to temporary profession by the Provincial/Regional Superior with the consent of her board, at her own request and on the recommendation of the directress of novices. The criterion for admission is readiness as well as suitability for sharing the life and mission of this Congregation (Const. 84).